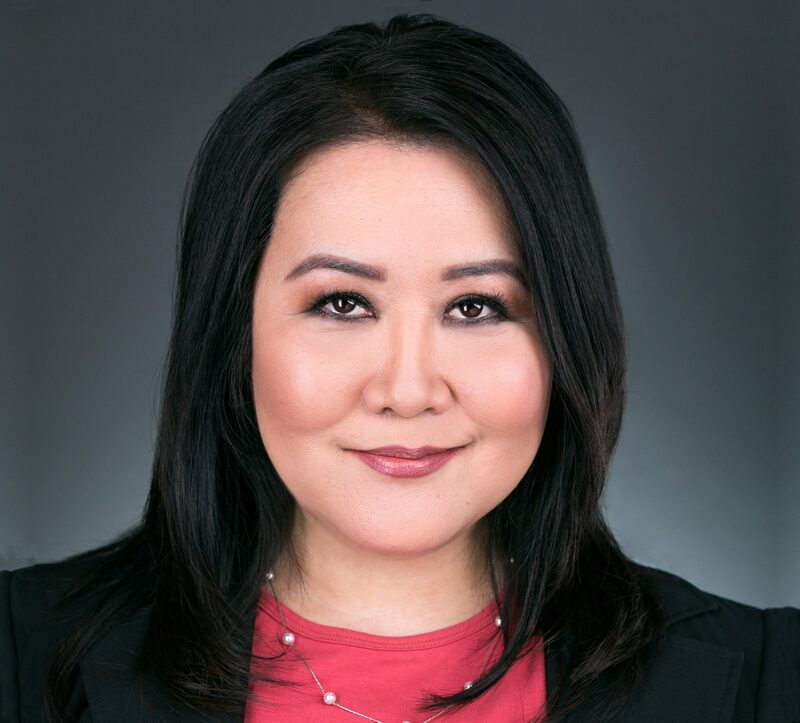 Esther J. Choe is an Associate with Leech Tishman and a member of the Intellectual Property and Litigation Practice Groups. Esther is based in Leech Tishman’s Pasadena office, where she focuses her work on all aspects of intellectual property law including trademarks, copyrights, patents and trade secrets. Esther regularly assists with matters including preparation and prosecution of U.S. trademark applications, patent and trademark litigation matters, oppositions of U.S. trademark applications, prosecution of U.S. patent applications, patent searches and instructing foreign associates regarding patent and trademark prosecution. During the course of her career, Esther has also been involved with a range of corporate and business transaction matters including the preparation of closing documents, due diligence and closing procedures, preparation of organizational documents for corporations, limited liability companies and limited partnerships, preparation of board/shareholder resolutions and meeting minutes. Esther also has experience with securities matters.